A window of opportunity, literally, is what greets you when looking for new windows Birmingham, whether for your home or commercial property you have an extensive choice to decide between. Everyones priorities will be completely different, for some aesthetics may be the most important thing, for others security is at the forefront of their mind, whatever element you put an emphasis on you’re sure to find your ideal solution here at GLS Windows. 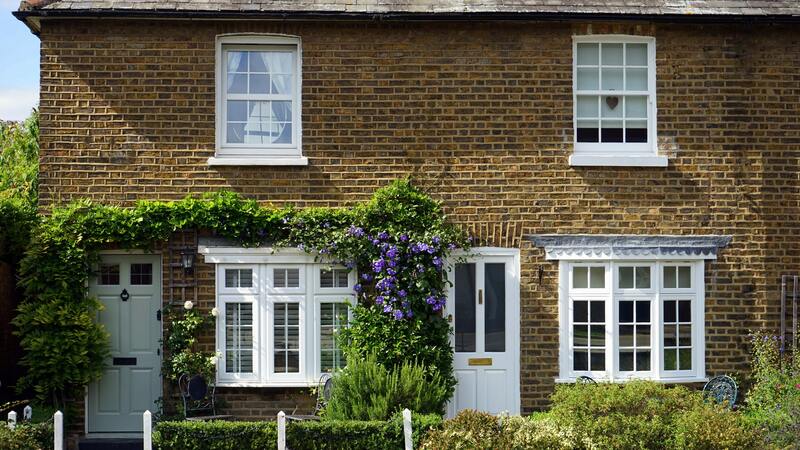 As a leading company with over 40 years combined experience you can rest assured that our team will be on hand to assist you in choosing the right windows for your exact requirements. So, what windows can you have? Well, read on as we offer you a brief insight into the different types that we have available. – UPVC Double Glazed: Probably the most common type of window, made from UPVC, they are easy to clean (simply wipe with a damp cloth!) and will provide you with true energy efficiency, lowering those expensive energy bills by keeping the warmth in and the cold out; a great addition to solar panels! – Vertical Sliding Sash: These are ideal if you want to retain period charm, and are keen to ensure your windows are aesthetically pleasing. And because they open vertically they are also considered to be a safer option. – Tilt and Turn: Commonly used in commercial buildings tilt and turn windows can be finished in many different styles, the key feature here is the opening and closing mechanism, they simply tilt and turn on a slight angle, meaning you can better control the amount of air you wish to let in your building. – Bow and Bay: These are a must if you’re lucky enough to have a bay in your property, they will fit seamlessly along the lines of your building, providing true charm and style, enabling you to keep the aesthetics up to a high level. Whilst choosing the best windows is all well and good if installed incorrectly they’ll never be worth the investment; combat this by simply calling us here at GLS Windows today.